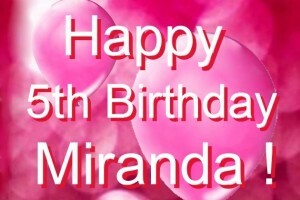 Miranda had a Monkey Bizness Birthday Party on Saturday December, 19th, 2015. Fun was had by all, with the huge bouncy houses and slides, the climbing wall, the balloon artist, Subway sandwiches and Pizza. Masters Memories photo booths was there too and helped create some wonderful memories. 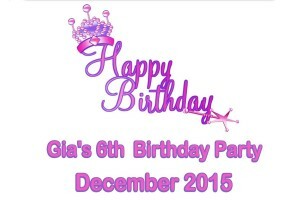 Saturday December 19th, family and friends celebrated Gia’s 6th Birthday at the Centennial Monkey Bizness Play Center. There was good food, good fun and Masters Memories was there to capture photo booth memories. 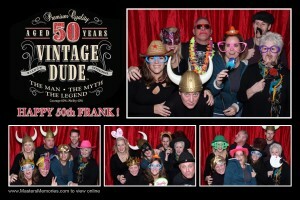 Family and friends celebrated Frank’s 50th birthday Friday night December 18th, in Broomfield, Colorado. Everyone kept talking about an old man. All I saw was a gregarious man in better shape than anyone else in the room and his beautiful wife celebrating 50 wonderful years. 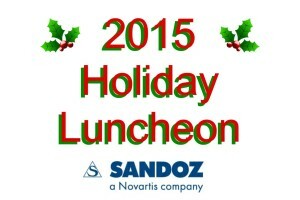 Wednesday December 16th, 2015 Sandoz Employees celebrated the holiday season with a luncheon feast, fit for a king. There was a silent auction, way too many ugly christmas sweaters and Masters Memories Photo Booth was there too. I am not sure which shift had the most fun, you will have to judge for yourself. Sunday, December 13th at The Historic Pinecrest Event Center in Palmer Lake Colorado, Aubrey and Christian said their vows and celebrated their marriage with family and friends. The ceremony, the venue and most of all the bride were stunning! The evening could not have been more perfect. Masters Memories was there to capture photo booth memories. 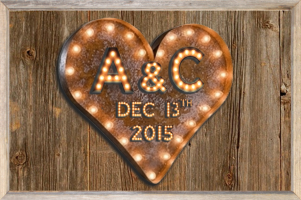 December 12th, 2015 – Masters Memories had 3 Photo Booths! 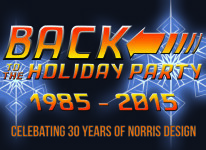 NGL Energy, Norris Design and the Denver branch of 8z Real Estate all had holiday parties and celebrated with Masters Memories Photo Booths. 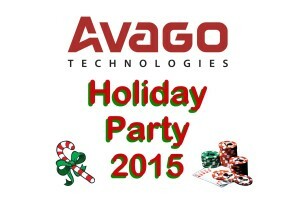 Friday night was a grand celebration as Avago Technologies celebrated the holiday season in style. There was great food, great music and dancing and gambling as far as the eye could see. Masters Memories was there also to capture some great end of year memories. 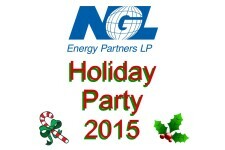 VMWare celebrated the holidays in style at the Briarhurst Manor in Manitou Springs, Colorado Saturday night. Employees and families enjoyed good food and live jazz compliments of Doug Roche on the piano and the Rhythm Section of the Denver Jazz Quartet. 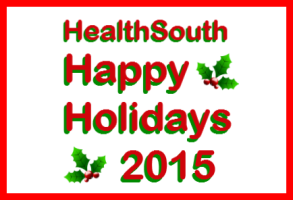 Saturday December 5th, 2015 HealthSouth of Littleton celebrated their holiday party with employees and family. There was good food, drink and a lot of fun. Masters Memories was there to capture some photo booth memories. Friday night on the mezzanine level of the Boulderado Hotel, Christmas cheer filled air. RevGuard employees and families celebrated Christmas in style and Masters Memories was there.